Did you know that Indigenous Peoples’ Day is celebrated on October 8th? Take time this week to read works that highlight the histories and narratives of indigenous people. Falvey Library has you covered: feel free to check out one of these great works we have in our collection! Mann shares new conclusions made by new researchers about the state of the Americas before the arrival of the Europeans. 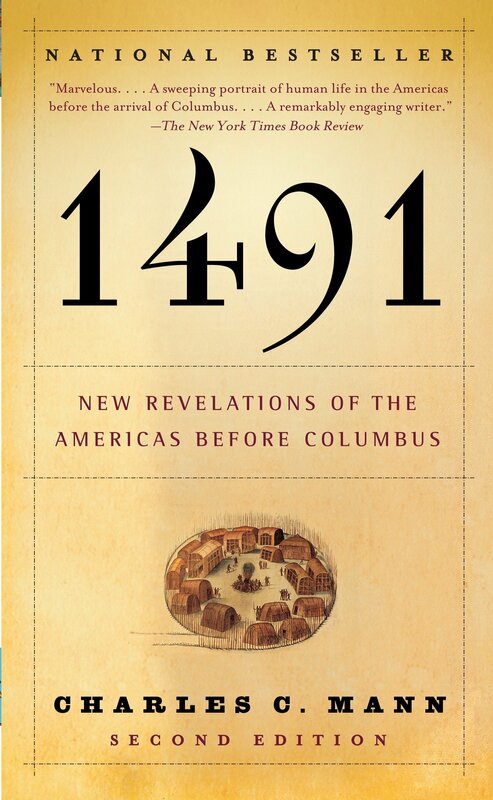 According to Mann, there were more people living in the Americas in 1491 than in Europe. He tells readers of Tenochtitlán, the Aztec capital, and their running water, beautiful botanical gardens, and immaculately clean streets. Louise Erdrich is an American author and enrolled member of the Turtle Mountain Band of Chippewa Indians. Erdrich is widely acclaimed as one of the most significant writers of the second wave of the Native American Renaissance. 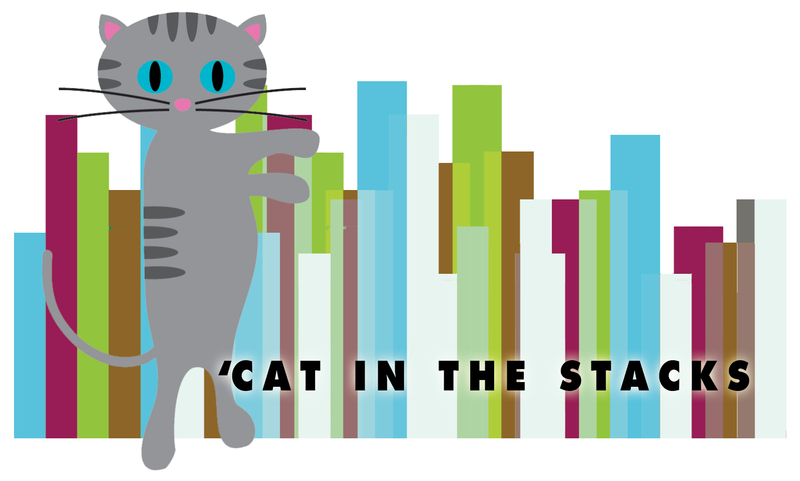 She owns an independent bookstore in Minneapolis that focuses on Native American literature and the native community in the city. 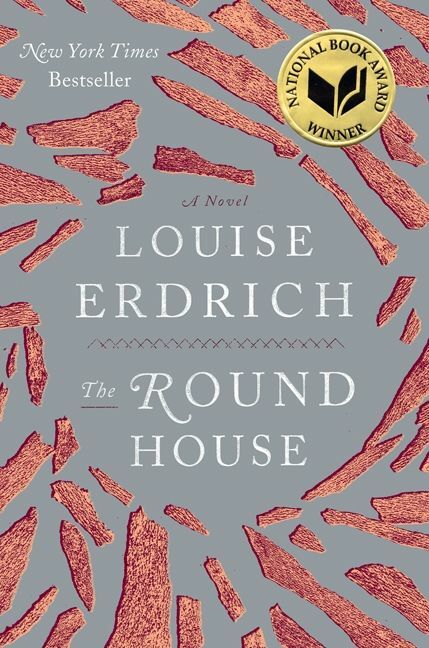 The Round House tells the story of 14-year-old boy sets out to find the person who brutally attacked his mother, a tribal enrollment specialist living on a reservation in North Dakota. Her work aims to explore and reveal the complexities of the Native community. Leslie Silko is a Laguna Pueblo writers and one of the key figures in the Native American Renaissance. She identifies as 1/4 Laguna Pueblo (a Keres speaking tribe) as well as Anglo american and Mexican American. Silko grew up on the edge of a pueblo reservation, but she was not permitted to participate in tribal rituals or religious activities. However, she still strongly associates herself with her Laguna heritage, as she spent a majority of her time as a child listening to her grandmother tells the stories of the Laguna people. 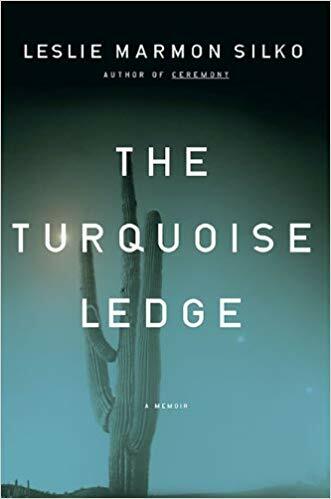 In The Turquoise Ledge: A Memoir, Silko takes readers along on her daily walks through some of her most familiar environments: the arroyos and ledges of the Sonoran Desert in Arizona. Silko incorporates her grandmother’s stories with the stories of her family’s past, and her own narrative. This book is, for the most part, all-encompassing. 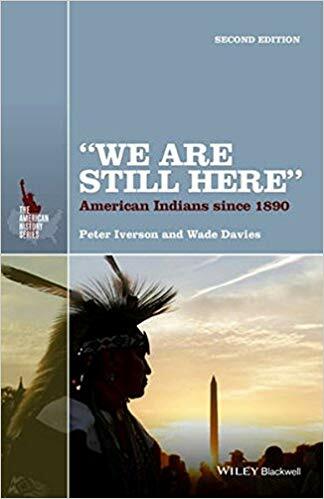 Not only does it cover American Indian history from 1890 to 2013, Iverson and Davies’ text includes coverage of contemporary history of Native Americans contributed by top scholars and instructors in the field, a comprehensive synthesis of the most current literature in the field, and a bibliographical essay that serves to aid student research and writing. This text is recommended as a supplement to any U.S. or Native American survey book.